AcrEnergy focuses on agricultural feedstock since it has the largest potential for biogas production in the UK. It means farmers play a very important role in contributing towards energy generation. Biogas is an ideal solution for farmers wishing to diversify their business: but they need biogas experts to build and operate the plant so that they can get on with their core business of farming. AcrEnergy is set up to fill this gap in the market and achieves it by bringing together the best of both worlds: while the farmer ‘feeds’ the biogas plant, AcrEnergy is responsible for all power-related matters, including maintenance. AcrEnergy secures the farmer not only a long-term fixed income stream but allows his business to be more, if not entirely, sustainable. AcrEnergy’s business model is structured so that it serves as an additional income stream for the farmer and landowner, without any investment in the plant itself required from his side. The farmer is welcome to co-invest in the plant. The farmer can secure a long-term off-take agreement for part or all of his rotational crops (i.e. break crops) as well as “store” his livestock waste (chicken, beef, dairy, pigs even horse manure) and / or vegetable waste in the plant to convert it into energy and an organic fertiliser and soil conditioner. 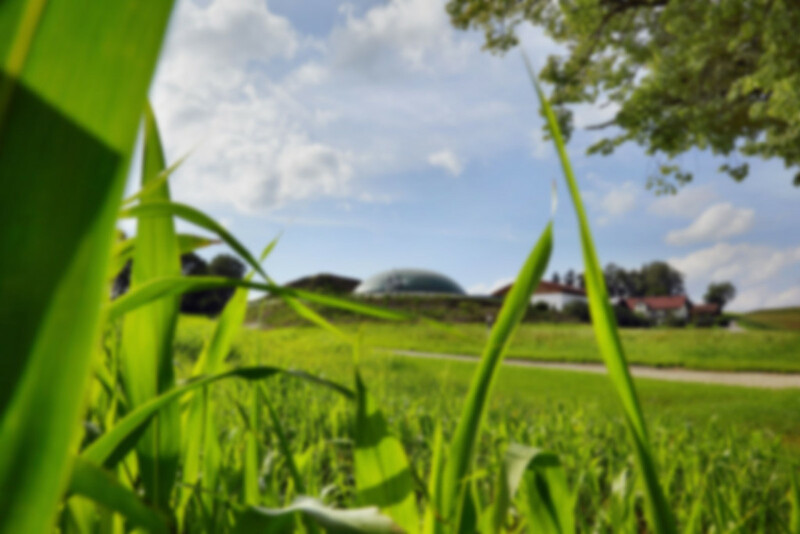 All costs for planning, financing and construction of the biogas plant is borne by AcrEnergy and its investors, and once operational AcrEnergy is responsible for the maintenance, repair and energy management of the plant. The residue from the biogas plant is a nutrient-rich digestate, which can be used as fertilizer and soil conditioner on the fields. Nutrients (e.g. nitrates, phosphates and potassium) that are taken off the land by harvesting the break crops are returned to the soil through the application of the digestate. Hence the need to procure and apply artificial, fossil fuel-derived fertilizers is substantially reduced by this natural life cycle. The digestate is also odour free and environmentally safe compared with farmyard manures. The AD system removes pathogens and odours from any farm waste such as farmyard manures, slurry and vegetable waste. The digestate from the biogas plant is readily available for crop uptake making the digestate a more predictable fertiliser than fossil fuel based fertilizer. Livestock farmers will be able to avoid the capital expenditure for a new storage tank to control methane emissions from the waste (up to 20x more potent than CO2), which is now required by law in most of the country. Instead, the biogas plant will take this waste to “store” it, produce energy and fully recycle it to a fertilizer. Break crops such as corn stover, sugar beet or rye grass contains if not eliminates black grass weed. 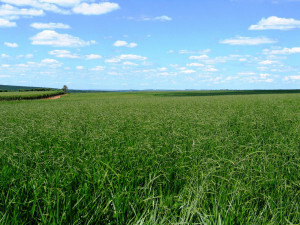 Long term research and development has proven for those break crops to be invaluable in the rotation with the main crop such as cereal or vegetables. While KWS promotes maize as an ideal control wrap back in January 2013 already established break crops for biogas feedstock has great benefits in tackling weed problems for farmers.